The City of Richardson is now offering a program that encourages homeowners to update and maintain their older homes. Through this program, they award homeowners a percentage of money to help complete those updates, beautifying the community and improving the economy. We know your home in Richardson deserves to be the best version of itself for you and your family. We do everything from new room additions like dining areas, offices, and bonus rooms, to full-service kitchen and bath remodeling, to giving you an entirely new outdoor living area, or even building that high-end media room you’ve always wanted. 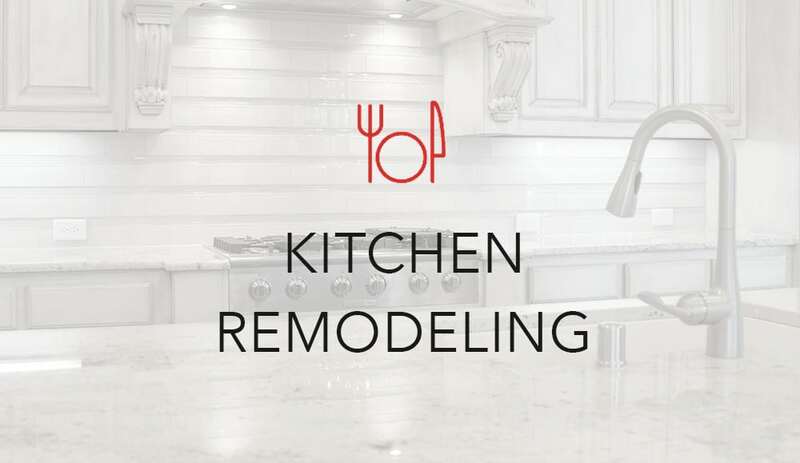 If you are in the market for home repair or remodeling in Richardson, TX or surrounding areas, DFW Improved would love to help you! 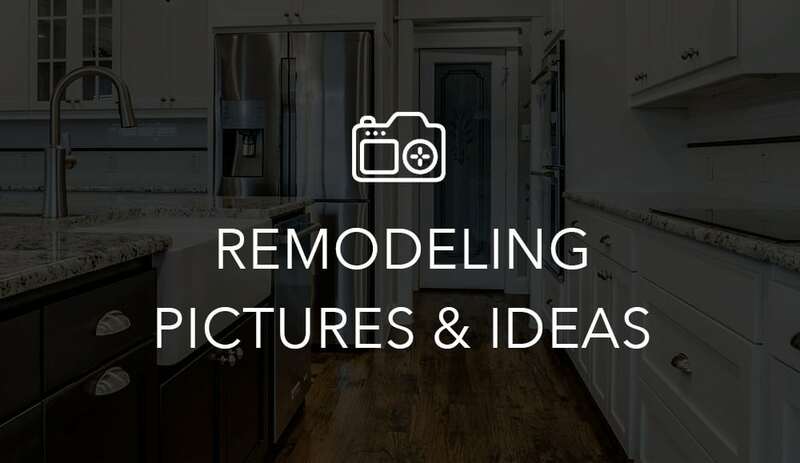 With a commitment to helping home owners achieve their dreams for their homes, we deliver home remodeling projects, roof replacement, and even complete home restoration after a fire or flood damage.  As an award-winning service provider recognized for building excellence, we can provide home remodeling, restoration, and renovation to improve your Richardson, TX home value and your quality of life. 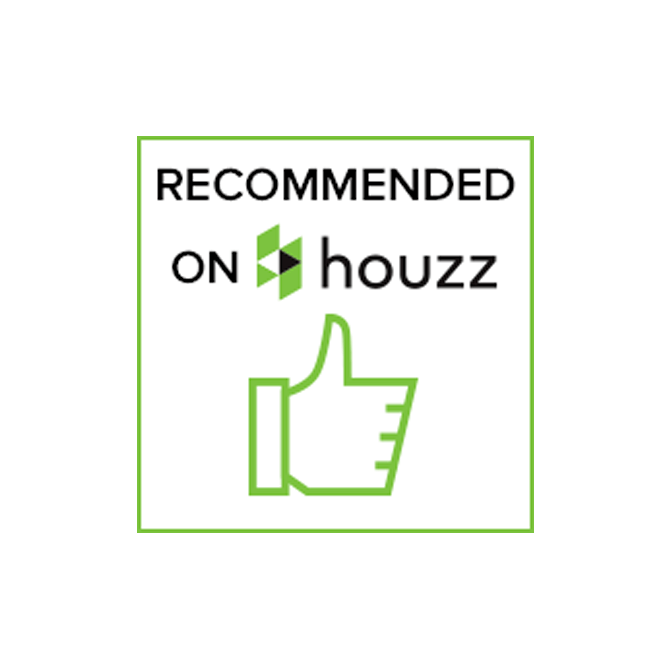 You will find your project completed to your satisfaction when you hire a company that does everything from start to finish. At DFW Improved, our motto has always been to leave it better than we found it – we want to achieve total client satisfaction, and even go beyond that for client loyalty. We believe in building relationships as strong as our homes. 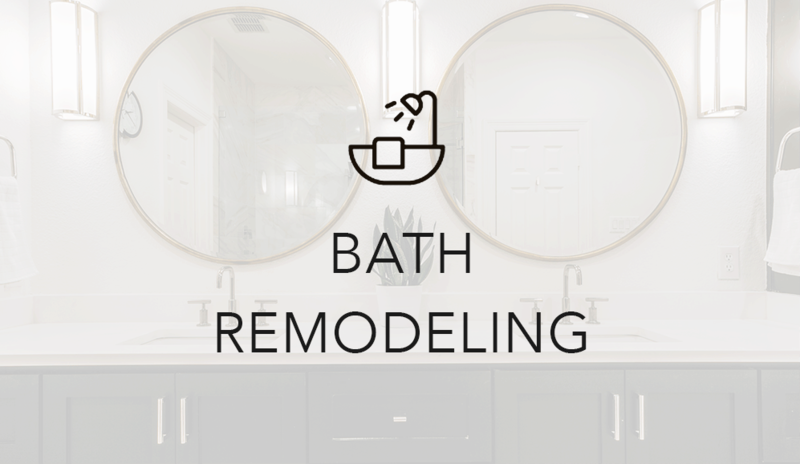 Previewing a master bath remodel. Checking in on a completed Bathroom remodel in Richardson.